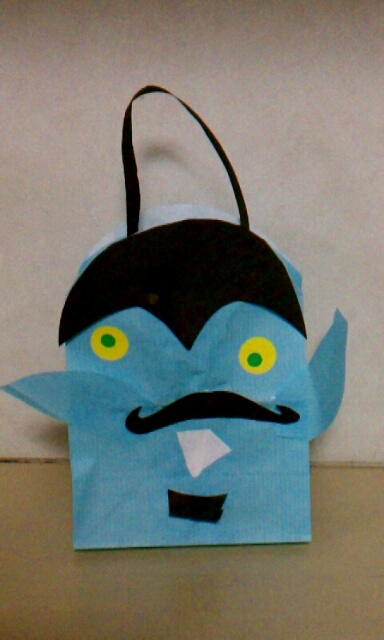 My little monster made this bag for Halloween treat at the English school. I asked him, "What's this?" Now I can see your other pictures but can't see your little monster as a ghost. Pity and weir. Oh, I see. So it really IS a ghost! You can see a REAL ghost, can't you?